The initial launch of the beer in late summer 2017 drew tremendous media attention. 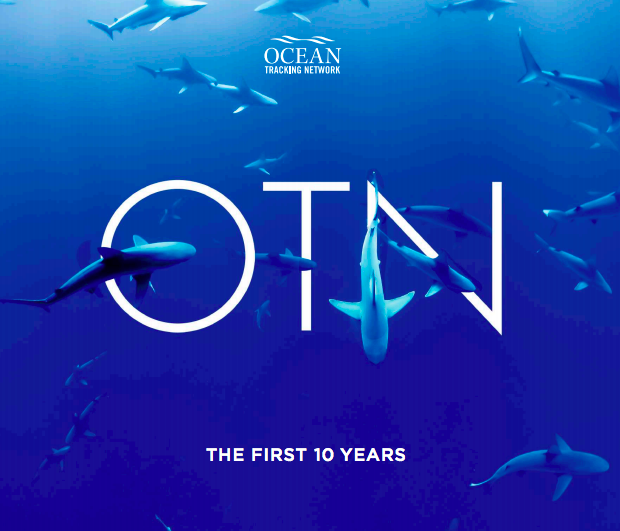 OTN and Big Spruce (dubbing themselves ‘colla’beer’ators’) turned several local news appearances into shark and ocean education opportunities. 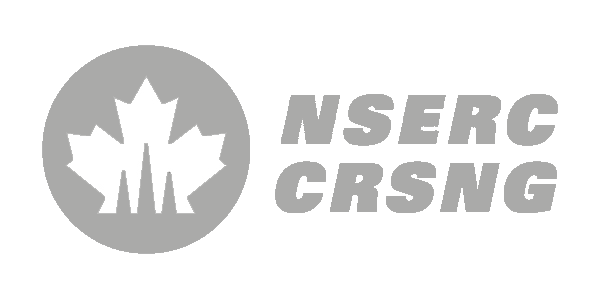 The Maritime community rallied for the cause, and with the help of Halifax’s strong craft beer community and generous local retailers, the conservation financing fund began to grow. For each can of Tag! You’re It! 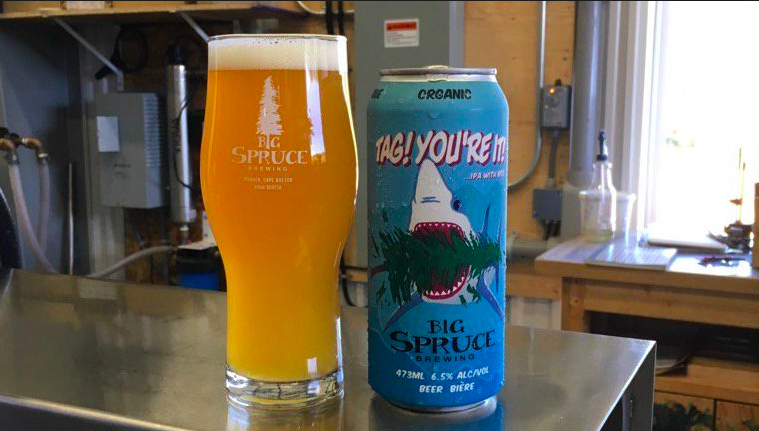 purchased by thirsty Maritimers, Big Spruce donated 50 cents to ocean research, conservation and education initiatives based in Nova Scotia. In its first year, the brew raised more than $11,000 for groups including the Marine Animal Response Society, and Sharks of the Atlantic Research and Conservation Centre.